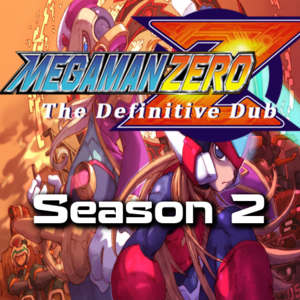 A complete fandub of Mega Man Zero 2 by Capcom and Inti Creates for the Game Boy Advance. PLEASE HAVE A CLEAR MIC. Knowledge of the series is not necessary, however it would definitely help if you got an idea of the characters first. Lines will cover any story-related dialogue as well as clips heard during gameplay AND the drama tracks heard in the Remastered Tracks series. Your audition does NOT have to be a recreation of the Japanese voice. Though I do like something that comes close in terms of tone and delivery. I had voiced Cerveau (pronounced sair-voh) in Season 1, but I was never supposed to. Therefore, I am giving the role to someone else. He should sound experienced and mature, but not necessarily old. He should have a bit of gruffness to him, like he's been doing this for a LONG time. He would sound annoyed when Zero went and got himself hurt, like a doctor would. He should still sound friendly, however. Cerveau is an engineer who occasionally assists Ciel with research and is something of a doctor for the Resistance. He creates new weapons for Zero, and thinks very highly of him. (relieved) Zero! You're functional again! You were in rough shape... I'm amazed you're still alive. Welcome back! (playful scolding) Honestly... How can you wear out your weapons like that? But don't worry. I've fixed them. (angry) Dr. Weil... He'll stop at nothing to get what he wants... It's just dreadful. Zero, we can't let him get away with this! 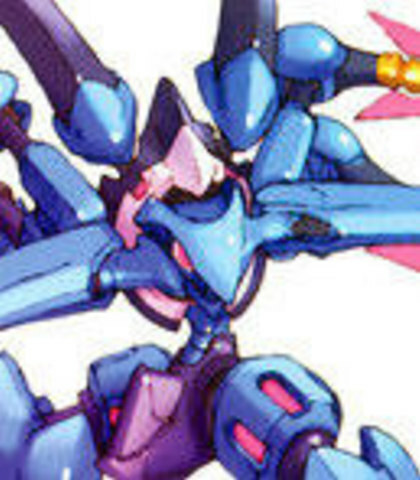 Weil is the main villain of Zero 3 and 4, and appears at the very end of Zero 2. For this role, I want a German accent. The Major in Hellsing Ultimate is a good example. (https://youtu.be/o8C9jJNif0A) Since he is German, Weil would pronounce his name "Vile". Since this is an old man, he must sound convincingly old, with a decently deep range. He should have a raspy tone to his voice, but he shouldn't sound weak. Appears calm and manipulative, but underneath he is clearly psychotic. 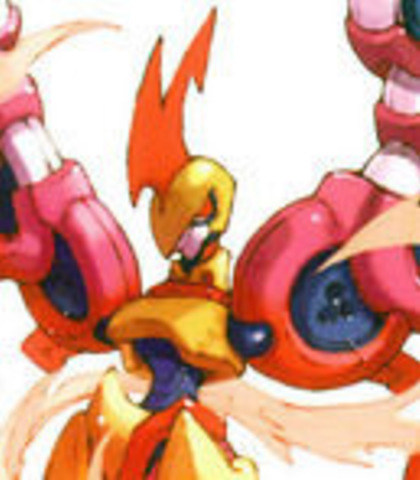 He is also highly intelligent, gaining power in Neo Arcadia by rebuilding Copy X, and staging a fight between Copy X and Zero, making sure Zero would win. 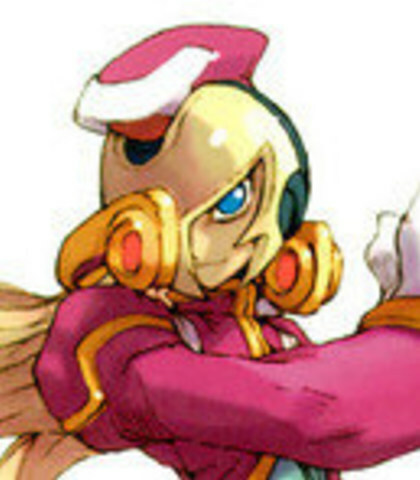 He is extremely sadistic, having enjoying caused the mayhem of the Elf Wars, and desiring to rule all of Neo Arcadia, humans and Reploids alike living a living death for his revenge against both of them. He is also power-hungry, believing the joy of ruling over people something only a human could ever understand. He seems to be fully aware of his villainous nature, going as far as calling himself the devil in Z4. 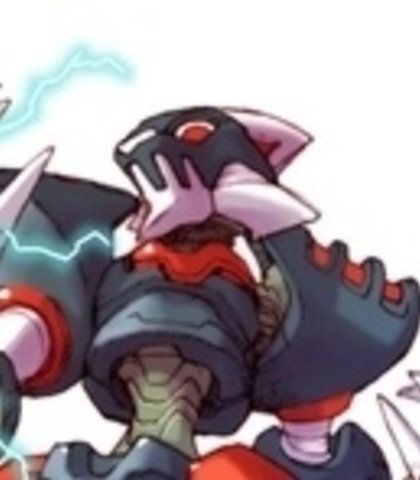 He views Reploids as being inferior to humans, that they should obey them as if they were their slaves, however he holds Omega in far higher regard than even himself, never viewing him as a servant. 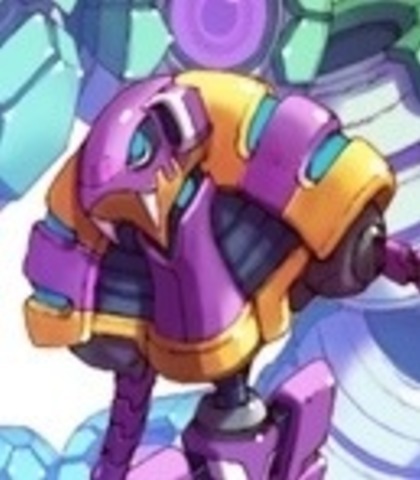 He also hates ideals, believing them to be worthless, as he was the one who started Project Elpis, a plan to combine the Mother Elf with Omega to control all Reploids, going against X and his plans of coexistence. 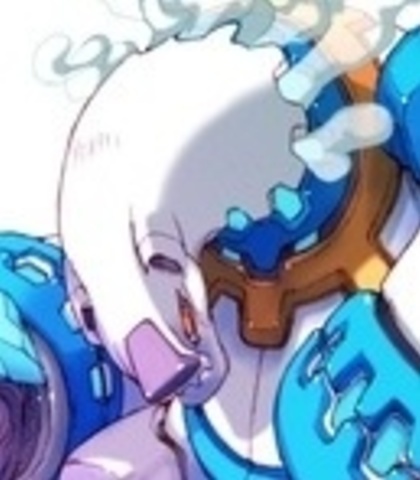 Weil's biggest weakness is that he underestimates his enemies, firmly believing there to be no way Zero could defeat Omega, so much as challenging anyone to stop him when he gains control of Ragnarok. (maniacal) Do with this one as you please! I've got some pig squeals to enjoy. The squeals of indolent pigs, wasting their pitiful lives on idle pursuits. Would you like to know who rules the world?! Heheheheheee... Bwahahaha! (maniacal, injured) Do you see this pain!? You'd NEVER understand it!! Animal type: Stag Beetle. In light of Elpizo's Operation Righteous Strike, Sage Harpuia sees this as reason for a counter-attack, and sends Kuwagust to commandeer an airship, armed with a bomb, on course for the Resistance Base. Is the brother of Herculious Anchus from Zero 1. 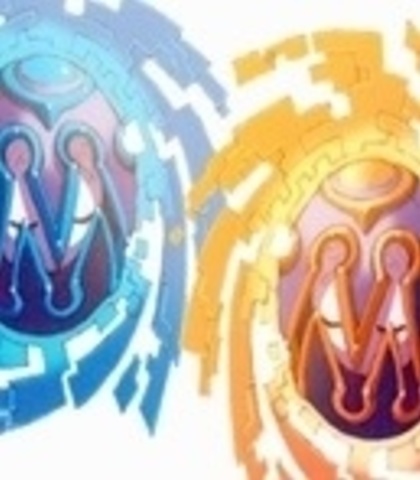 Attacks using his spinning pincers, gusts of wind, and electricity. Don't expect to go back so easily, Zero! I know you have defused the bomb...However, we can still continue our mission if I have the airship crash into your base! I am Kuwagust Anchus! We will become a flaming arrow and destroy the Resistance! No suggestions for this one, use your best judgement. HE-22 was Elpis's friend before he turned evil. He appears in the audio dramas. (ominous) You notice it too, don't you? Something's happening... Something dangerous. (running) Looks like we got away. Hey, keep it together, TK-31! It's going to be ok. Yes, she's female. And I want a female for the part. Go as low and gruff as you can. Animal type: Polar Bear. Guards a computer room in Antarctica, in which Zero keeps raising the temperature. Will throw ice balls and make large walls of ice trying to crash them into Zero, making huge ice shards. Bwooooh! Are you the one!? Are you the one trying to destroy this and confuse us!? Bwooooh! I won't let you do that! Compared to Rouge, Jaune should sound girlier and cuter, yet still mature. Jaune is one of the operators. She doesn't go overboard with detail like Rouge does, but in fact does the opposite, often simplifying details and being at odds with her about how she handles things. (suggesting) Well then, how about "Plus" and "Minus"? *giggle* Just kidding! (announcer) Mission assigned... All personnel, prepare to transfer. Preparations for transfer complete. (panicked) Ciel! Zero! It's terrible! The base radar has detected a large energy signature! It's coming from space! No suggestions for this one. Use your best judgement. Animal type: Panther. Attacks Zero between two trains. He is very quick and jumpy, and uses electric-based attacks with his claws. Hey, you! Don't you know this is Harpuia's territory? Huh?! A member of the Resistance! I shall stop you! The voice should sound calm and graceful. Animal type: Phoenix. Flies around the room and uses fire-based attacks, and can create illusions of past X enemies to attack Zero. What are you doing here? How dare you fool around in my area! Well, you'll pay for this insult. I shall purify your evil mind...with my phoenix flame! NOTE: English accent optional. It's an idea. 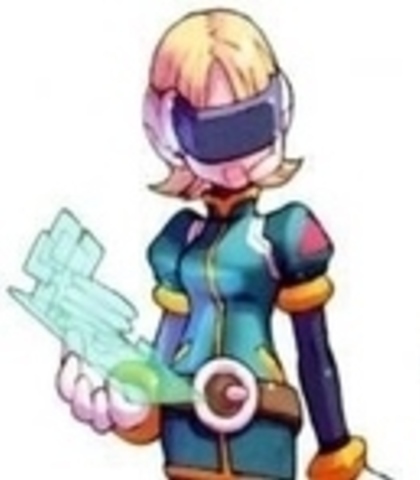 Elpis is the main villain of Zero 2. For this role, I want Elpis to sound disturbing. Whenever he speaks, there should be an air about him that he's not well in the head. Sometimes, he should sound completely maniacal. Ciel appoints him as the new leader of the Resistance. At first, he is quite awkward and unsure of himself. Gradually, he feels grandiose and self-important, and reveals himself to be a megalomaniac. He feels that he is special and can only be understood by those who are special, such as Ciel. (confident) My name is Elpis. Please, lend your support to us. Let's fight together and destroy Neo Arcadia! (stressed) Silence! ... ... ... I apologize for my orders, Ms. Ciel. But you must follow them... I just want what is best for YOU ALL!! All troops...Open fire...Engage! 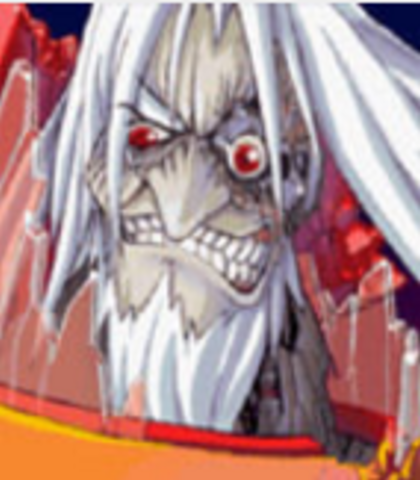 (evil/insane) ...Sorry to have kept you waiting, Zero. I'm going to kill you, destroy all of Neo Arcadia, and exterminate all human beings. What do you say? 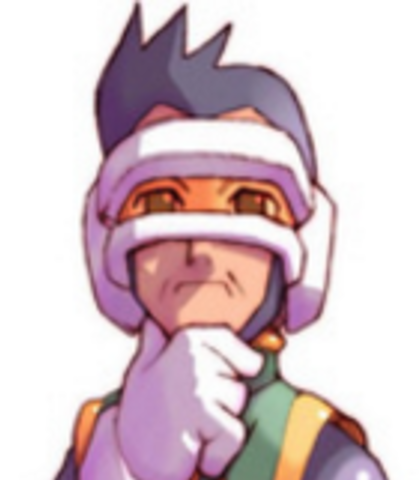 A world without humans...A world only for Reploids...Don't you think it would be paradise!? I'm looking for something extremely cute and babyish with this. This carries over into Zero 3, so I also need it to sound corrupt/evil at times. The Baby Elves are clones of the Dark Elf. These special Cyber-elves were created by Dr. Weil during the Elf Wars. They have a high amount of potential power and energy, though are very much like human babies in looks and mentality. The actor should hang on every "s" sound. Animal type: Snake. Uses spring-like objects to attack Zero and also electrical spheres and lasers. Hiss! This is a ressstricted area, even for us Neo Arcadianssss...You will never leave here alive. Hiss!